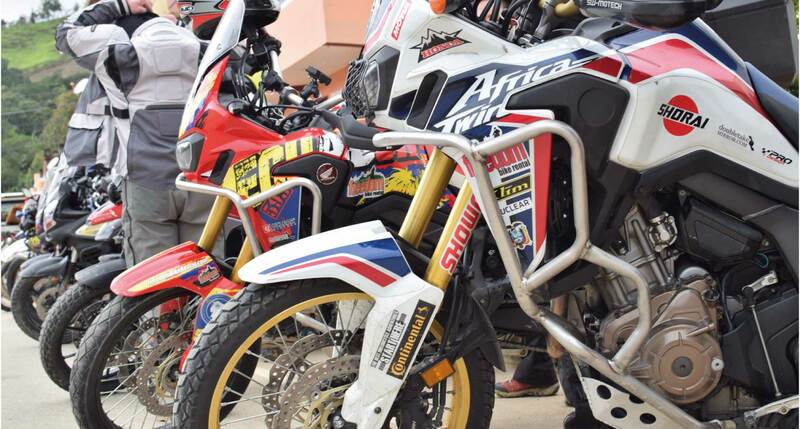 BOOK THE AFRICA TWIN TODAY! This is the legendary bike everyone is talking about. 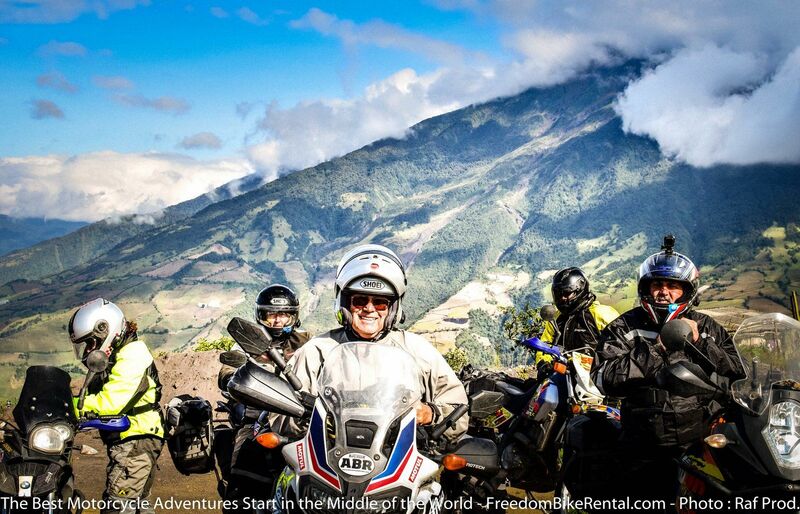 It is a bike that is ready for what you are going to come across in Ecuador. 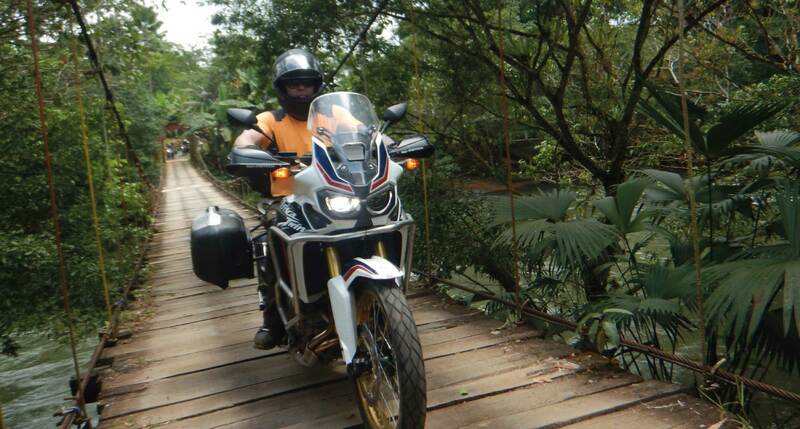 It is as fun to ride both on road and off road and has the feel of a dirt bike. 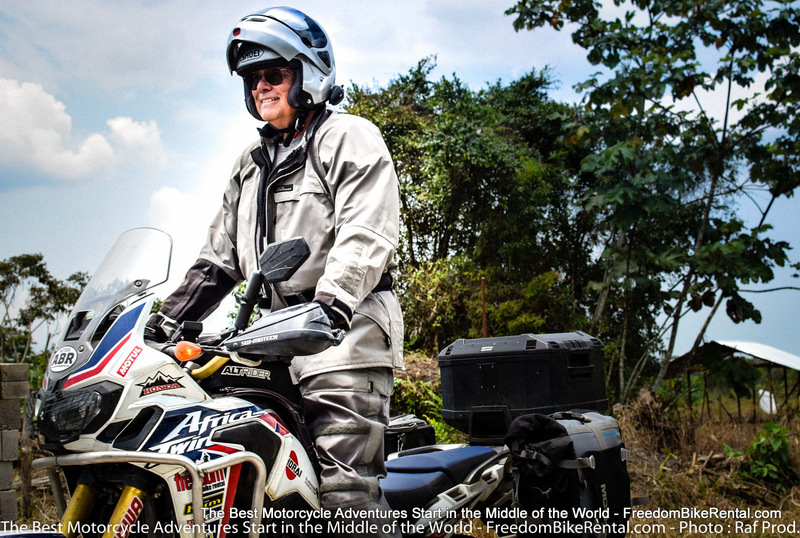 It has almost 10 inches of ground clearance which will give you more freedom to ride on a wider variety of roads. 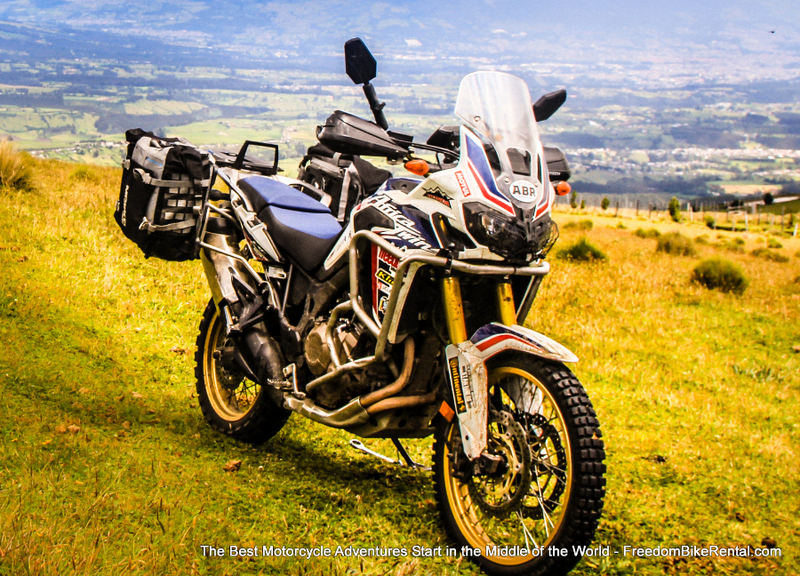 Our Africa Twin is equipped with Mosko Moto Backcountry35 panniers, top case, skid plate, hand guards, 12V receptacle, full motocross-grade vinyl decaling (to protect you from scratches) and robust crash bars. It is ready for full-on adventure!